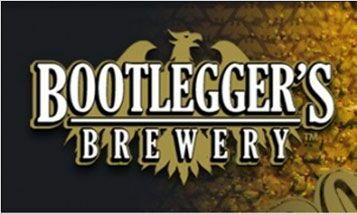 As a small artisan brewery with a unique small batch process Bootleggers Brewery has the opportunity to remain one of the most flexible breweries in Southern California while still consistently providing fresh and unique craft beer to our local community . 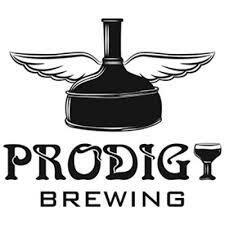 Bootleggers is proud on their ability to deliver a wide variety of styles and flavors in their beer with the highest level of quality. 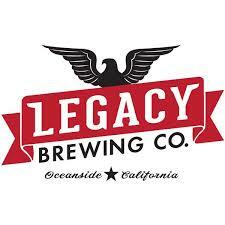 Legacy Brewing has been open since October 2013. 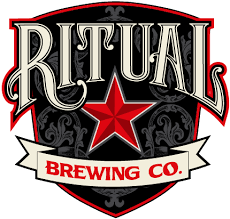 With over 55 years of combined commercial brewing experience as a patron you will not be disappointed. 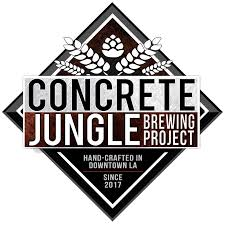 Offering core beers and rotating specialty brews that have been barrel aged for your enjoyment. 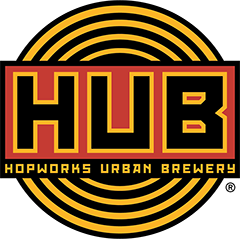 Half Door Brewing Co is a “pub” in the traditional Irish countryside sense of the word – a place where beer is made and served fresh. 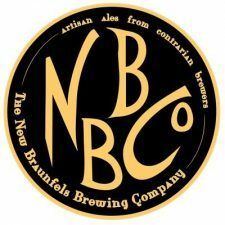 At one time in the recent past, every hamlet on the Emerald Isle had its own pub, its own brewer, and its own unique brew. 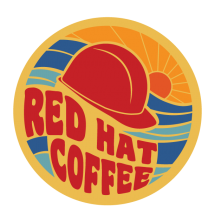 HDBC was built to celebrate this tradition, with the next generation of our family at the helm, right here in the Capital of Craft– San Diego, California. Only the juiciest, fresh-pressed, locally sourced apples. Only the choicest, natural fruit extracts and botanicals – local and organic wherever possible. 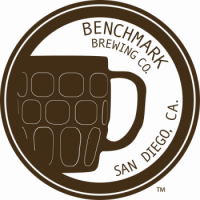 Flavor profiles that lean more towards wine than beer. Light, crisp, a sweetness hinted but never overstated. These are ciders that taste like poems, enjoy them in the spirit of togetherness. 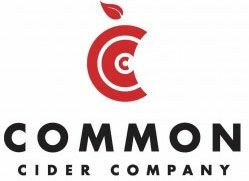 All our ciders are handcrafted in the Pacific Northwest. 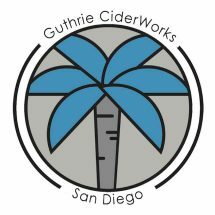 We use only 100% fresh pressed apples, locally sourced non-GMO ingredients, and individually hand-selected yeast strains to create a cider experience that is truly unique. Visit the beautiful Rock Bottom La Jolla, nestled between North County and downtown San Diego. 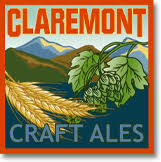 Rock Bottom La Jolla features award-winning, hand-crafted beers by Brewmaster Carli Smith. 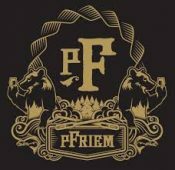 Looking for a place to celebrate a birthday or host a company party? Rock Bottom La Jolla features a massive layout, with private and semi-private spaces capable of accomodating as few as ten and as many as 200 guests. 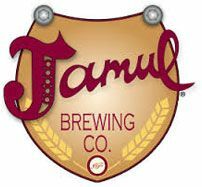 Located in Jamul Ca., this small batch brewery is proud to offer unique beers for San Diego County. 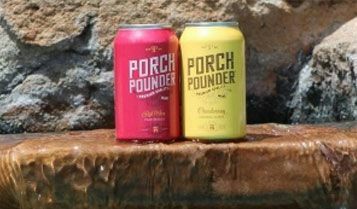 Porch Pounder Vintage Wine in cans has just arrived in San Diego, after receiving great reception in the Central Coast. 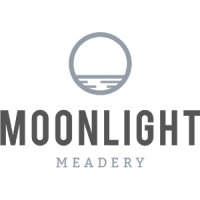 Unlike the other creatively packaged wines in the market, this is a high quality vintage wine, and the 12 oz cans make it accessible to travel and enjoy in many locations that in the past we haven’t been able to enjoy wine. Yes, we are brewers. And absolutely we are patriots. But before that, we are veterans, and family members of service members who paid that ultimate price. 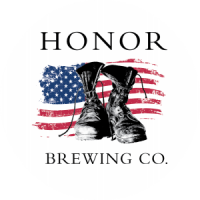 Honor Brewing Company brings all those aspects together, adding endless respect and remembrance to the simple enjoyment of fine beer. A GLASS RAISED OF HONOR IS ALWAYS A GLASS RAISED IN HONOR.